Who doesn't want a bright, full, healthy green yard? That type of picture-perfect grass starts from the ground up, literally. 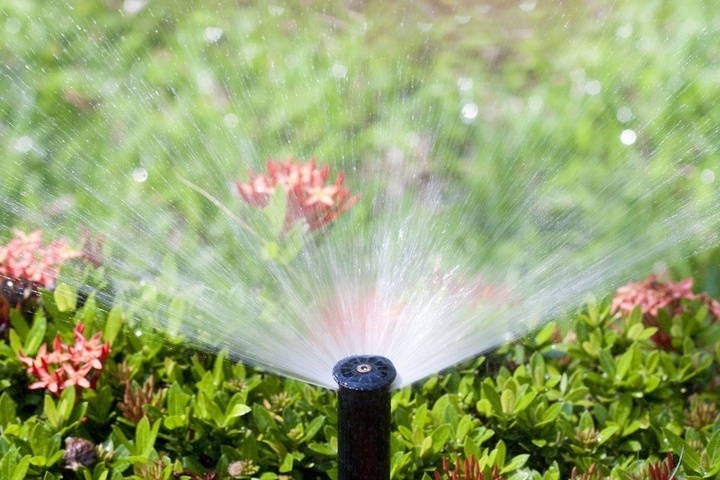 Installing a new irrigation system can bring life back into your yard and keep it looking fresh. 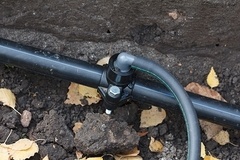 What goes into the installation of an irrigation system? Is it as simple as digging a hole and planting a sprinkler head? Well, not quite. Here you will discover what goes into installing a sprinkler or other types of irrigation systems in your yard and get on the right track to a beautiful lawn. Before ground is broken, it's necessary to obtain the right permits that allow for this type of alteration of property. That means making sure everything is done up to county codes and follows any laws set by the state. Once all that tedious paperwork is done, you can get into the blueprint that is the future irrigation system for the yard. This will map out where everything is going, what areas need to be dug up, and what areas to avoid (i.e., cable/power lines and any other important buried cables that could disrupt the comfort of your home if detached). With any pump that's installed, no matter the size, it will consist of a suction line. No matter what your county's water regulation laws are, timers will be set accordingly to make sure you get the most out of what water you're allowed. Bright flag indicators will be placed above ground to indicate where specific parts of the unit are (such as sprinkler heads, valves, etc.). A mainline will be installed, as well as lateral trenching. 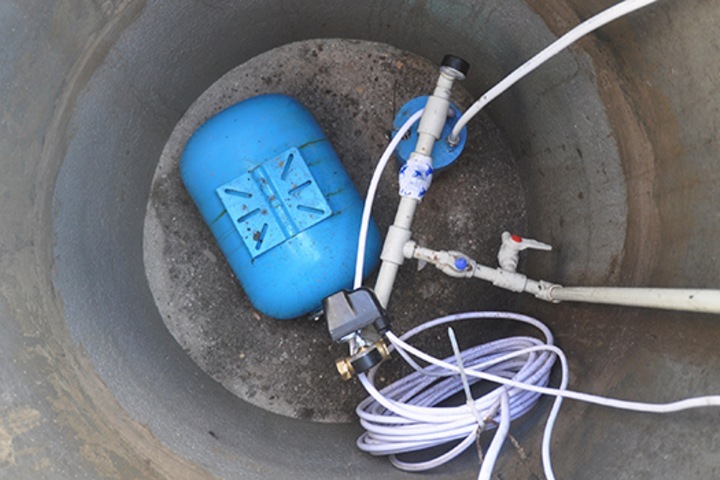 Also includes a full system flush, which will make sure there is no blockage in the lines and free of any debris. To prevent backflow that will disrupt the process of your budding lawn, a pressurized vacuum breaker will also be installed. And finally, these professional installations include final walkthroughs with the client to ensure their needs are met and the job was done correctly. 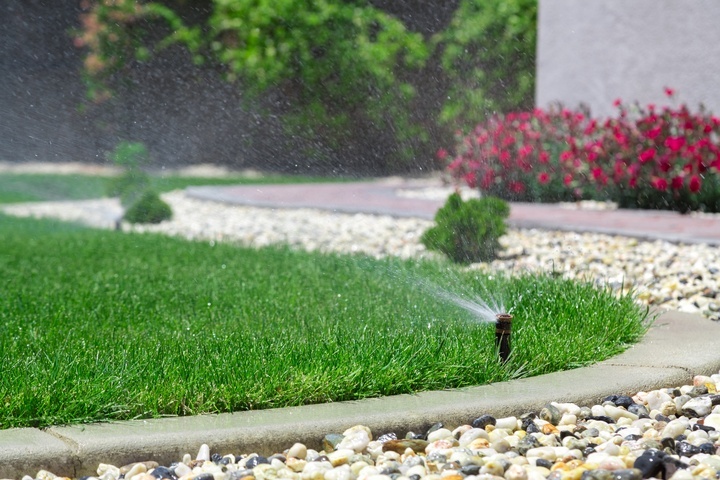 Installing a new irrigation system can seem overwhelming but be assured that hiring a professional to take on this task will have your mind at ease. Making sure the job is done right the first time and leaves you with a pristine lawn for everyone to enjoy.